The National "A" License course is designed to introduce concepts that are targeted toward coaching older players (older junior level and senior level players). 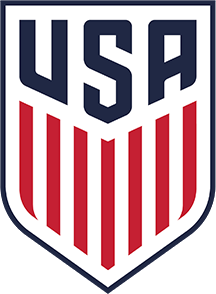 The National "A" License focuses on recognizing the principles of the game and its technical applications in 11v11 game format and how these principles influence positional, group and team organization. The course also examines player, team and game management issues as they relate to the senior level player. To learn more about the National "A" License, click here. Washington Youth Soccer coaching education courses and schedules.